Apart from Cozy Corner, one of the best places to makan at Ampang Park is at this little corner at the main entrance called D'Lite. If I'm not mistaken they first open for business around 2004 and at the time I was still in university. Business has been good as it would be hard to get a seat especially around lunch time. If you want to try this place, come early or avoid the lunch crowd. 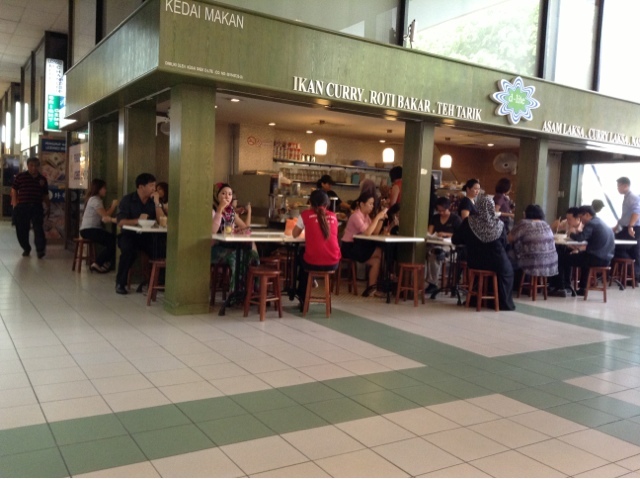 Come a bit later and enjoy their roti baker and teh tarik. Been a while since I've been to this place. The portion is a little smaller, especially the rice. I guess they've changed the recipe of the chicken curry because it tasted different than what it used to in 2004. 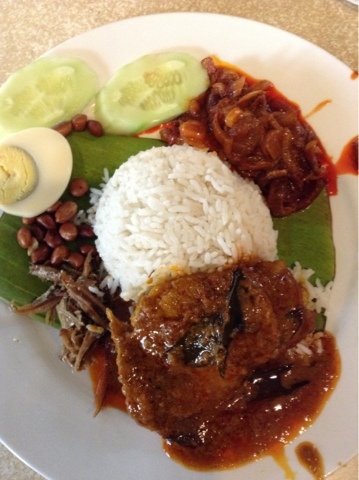 I love their sambal because it's sambal bawang. 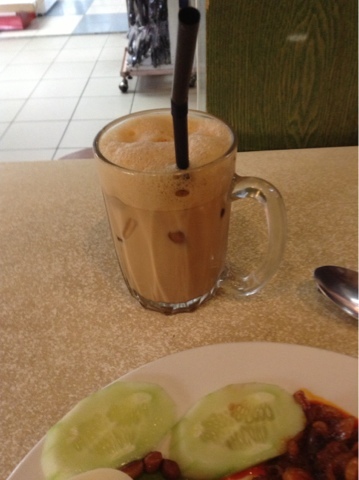 Best served with Teh Ais!